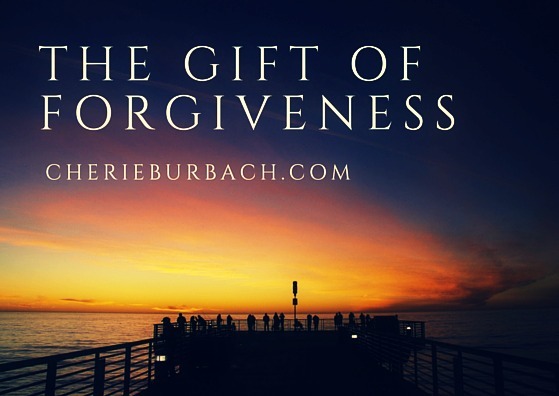 Like many people, I have had to forgive people that have done unspeakable things to me. I’m not complaining, but saying that forgiveness has been a saving grace for me. If I hadn’t been able to forgive, I would have never moved forward. While things aren’t perfect, I have a very happy and blessed life. It doesn’t mean that I condone everything that has happened to me, or that the relationships with the people that have hurt me are exactly the same as they once were. After all, it takes two to make a relationship of any kind. In some cases the people that have hurt me refuse to take responsibility. In some cases their original attack has escalated into a very toxic situation. If someone that has hurt you can’t listen or take responsibility, it would a foolish thing to continue to have the very same relationship with them. It doesn’t mean you necessarily need to cut them out of your life, but it does mean there will be a part of yourself that you hold back from the person. You won’t be as trusting or as free. Of course, you can also choose to walk away in the most extreme situations. Sometimes the person leaves you no choice. But does it mean you’ve forgiven them if they aren’t in your life any longer? Absolutely. Forgiveness is about YOU, not about them. It’s about the hold they have on you. It’s about how you push away happiness and replace it with the bad things they did instead. Like everyone, I’ve struggled with this. Mostly because I’m such a wonderer of WHY things happen. So I spend time on the WHY and I’ll admit it does push away goodness for a short time. But I’ve learned. I’ve had to. I don’t spend my time wishing the people that wronged me would get what’s coming to them. I simply leave it to God, because in the end He’ll punish us all in exactly the way we need to be punished. I don’t spend my time worrying about the others, but try to spend as much time as possible in the present. And believe me, there’s plenty to deal with in the present! I’m always humbled to see how beautiful the gift of forgiveness is. God knows us. He knows what happens to us when someone hurts us. We get mad, take it out on the people that love us, and then turn the anger inside and let it eat its way through our hearts. We become bitter if we don’t forgive. When we forgive, on the other hand, we recognize the attack for what it is. We try and understand it. Then we put it away. 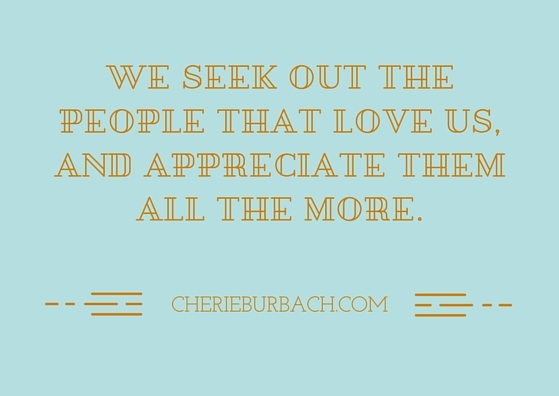 We seek out the people that love us, and appreciate them all the more. We’re able to let the good in and live a brilliant life in spite of all the bad. We’re able to smile and mean it. We’re able to open our hearts to new friends who won’t take advantage, to love that doesn’t abuse, and to people who will protect us from the harm we once feared. More than that, because we forgave we’ll be so much smarter about how to spot those good things and we’ll trust our own instincts.